. : Area Of Expertise :. IT & web enabled services. 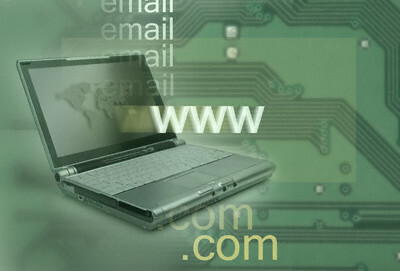 Web Site maintenance and services for various sectors. Corporate training for various organizations according to their requirement.